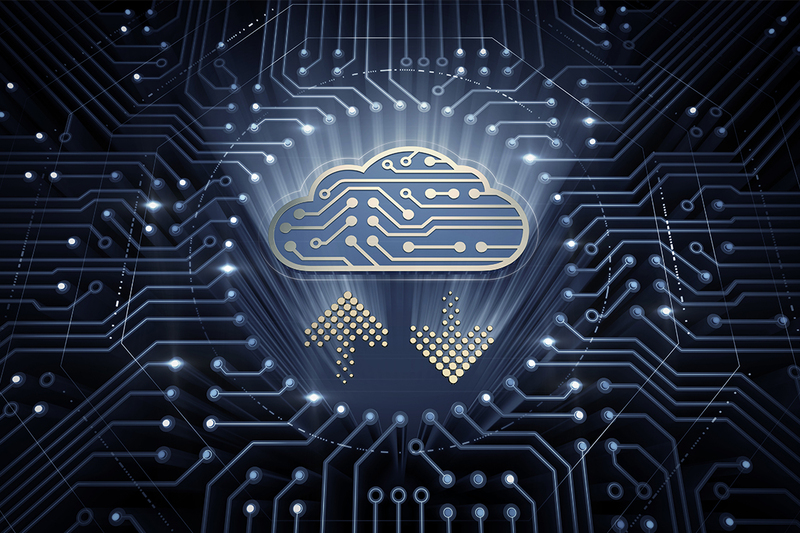 The migration of IT services to the cloud is one of the hottest topics in IT departments globally, as businesses look to move from their traditional on-premises systems and start to realise the agility, efficiencies and revenue potential of moving to the cloud. However, the need for specialist IT professionals is holding up many organisations from adopting cloud technologies and costing businesses millions. According to a survey by the London School of Economics (LSE) and Rackspace in 2017, UK businesses are losing out on £217 million a year in potential revenue due to a lack of cloud skills. Yet more research has been published into the adoption of cloud computing in organisations, as public cloud provider Skytap has released results of its survey of 450 C-suite execs from the UK, USA and Canada. 74% of respondents reported that more than half of their apps remain on-premises, while two-thirds of the execs from the UK surveyed said that they are planning to migrate to the cloud within two years. With on-premises applications often needing to be re-architected before being cloud-compatible, businesses are clamouring for cloud computing experts to help ease their anxiety about moving their existing systems to the cloud. “Organisations looking to migrate their on-premises systems to the cloud need to consider if they have the right skills and approach and this often needs to start in their Enterprise Architecture team. This team needs to take a holistic look at the business needs and drivers and then deploy the best cloud solution or solutions that will work for the organisation. “With the growing demand and genuine dearth of talented cloud professionals, many of whom have battle scars from previous migrations, there are great opportunities for cloud-focused Solution Architects and Technical Architects to help lead cloud transformation projects for large organisations. If you are looking for your next cloud professional, find out how Networkers can help. Are you a cloud expert looking for your next opportunity? See our latest jobs here. To find out more about the cloud skills gap from computer weekly, click here.